Your workplace might not sound like the best place to give your body the wellness and treatment it deserves. Why? Flat desks, movable chairs and cramped spaces aren’t really conducive to a healthy blood flow, especially if you have a sedentary job. The work that you and your employees do, however, should not compromise your health and fitness. As ambitious as it may sound, it should ideally help you achieve the best state and condition for your body—through wellness. Caretakers know how important it is to do so, especially in workplaces where majority spend a third of their day. Our experts share the different ways your workplace’s structure and environment can promote health and wellness. It is convenient to have everything at arm’s length. Giving yourself and your people the opportunity to stretch their limbs even for just a bit by placing the pantry in another area, or the water station at a bit of a distant area, however, is more beneficial. Wellness includes that of the mind, the body and the soul—keeping different areas apart from each other can provide your employees a change of scenery and a break from all the work. Which may be something they just need. If you do not have the luxury of floor area, you can have a dedicated open space free for use or an enclosed area with the right outfits. Having an extra space that does not symbolise or pertain to work is both relaxing and refreshing, even more so, in your workplace. Everyone wants that comfortable sofa in the lobby or the pantry, however, sticking with the basics can push your employees to stay active more, than still and sedentary. Not only is this a cheaper alternative, it is undoubtedly a smart one. Physical activities not only keeps your employees awake, they also keep them creative. Keeping your people healthy means more than just offering healthy food options and wellness programs. Your workplace alone, should embody your advocacy for well being. 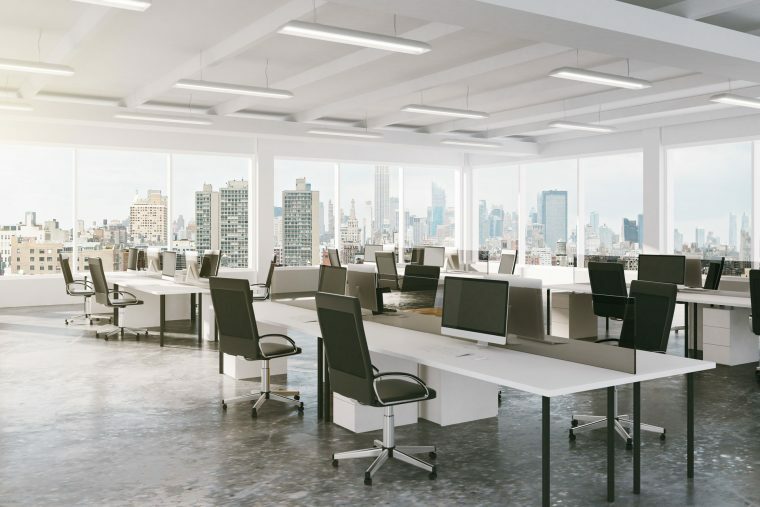 Caretakers know all about office space and commercial renovation needs. Let us know the kind of working space you want for your company and area. Talk to us or set an appointment and we’ll give you the office you have always wanted.